Hi Aileen. Just want to ask if you personally suggest the AGN Iraya travel and tours? We are going spend our anniversary in Batanes this coming February. I was checking the reviews of AGN Iraya but I can’t seem to find a lot. Any thoughts on this? Hey Ivane, yes, I have personally recommended AGN here in my post since the owner is a friend of mine. She's a local so she would be able to guide you accordingly. It's a relatively new company maybe that's why you don't see much reviews yet but I know them personally and recommend them. Feel free to mention my name when conversing with them :) Hope all goes well! Hi! I was wondering about the internet service there, as we are traveling without our kids and we want regular contact with them (FaceTime) throughout our whole stay there. I'm unsure if it's stable already (since the towers were damaged after the big typhoon last year) but to be sure, best to bring Smart sim cards because it's the strongest right now when it comes to data. Enjoy your trip! Is it baby friendly? Wondering if my 18months old baby will have an issue with the boat rides ? It might not be baby friendly because the boat ride can really go "up and down" on the water. :/ The waves can be quite huge and strong. Hi Aileen, i would like to ask if the go-to/must see list above is the most recommended order of places to visit so that u won’t have to go back and forth and be able to save time? :) This article is really helpful, thank you! I am traveling with 19 family members. However i am more concerned about my Mother who is 90 yrs. old. She is in good health and she still walks around town. Is there anything I should be concerned of. I'm not sure if she could handle all the walking. I was thinking of borrowing a wheelchair just in case. What's your opinion? Hey Andrew, it should be fine if you rent a car to go around the island — but sure thing, it should not be a problem if you rent a wheelchair for her to go around in. Anyhow, there are some places where it's hilly and if she's still able to walk well, I think she would be fine since it will only require minimal walking. Hope this helps! Thanks for this. 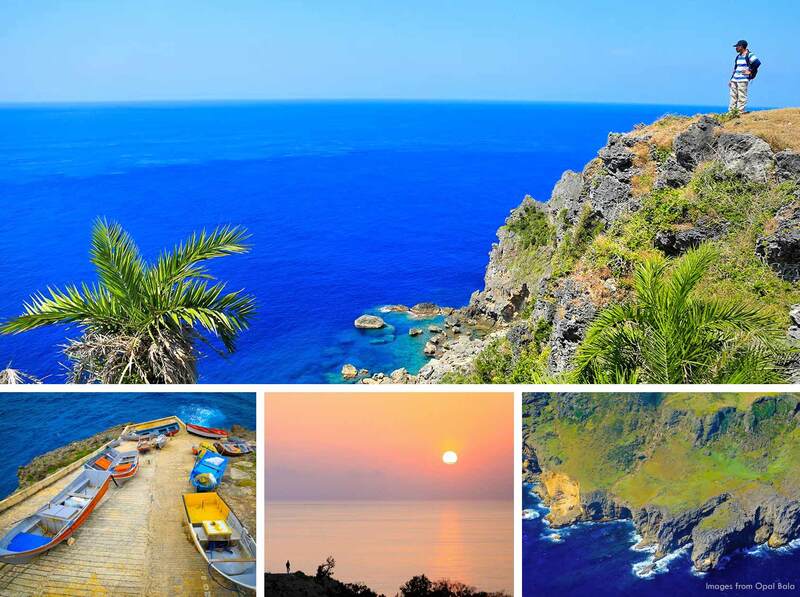 My wife and I are going to Batanes tommorow and we cannot wait. We will be using your guide. That's awesome! Let me know how it goes. Enjoy! Lalo akong naexcite. Haha kahapon lang kami nagbook ng flight for our Batanes trip! Nakapromo si PAL e! 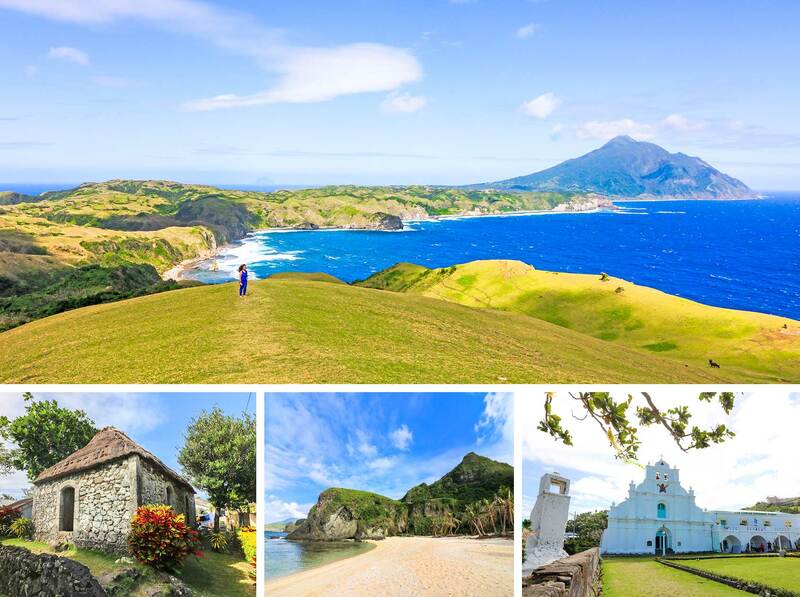 Excited na akong makita ka sa October, Batanes! For our 8th years anniversary! 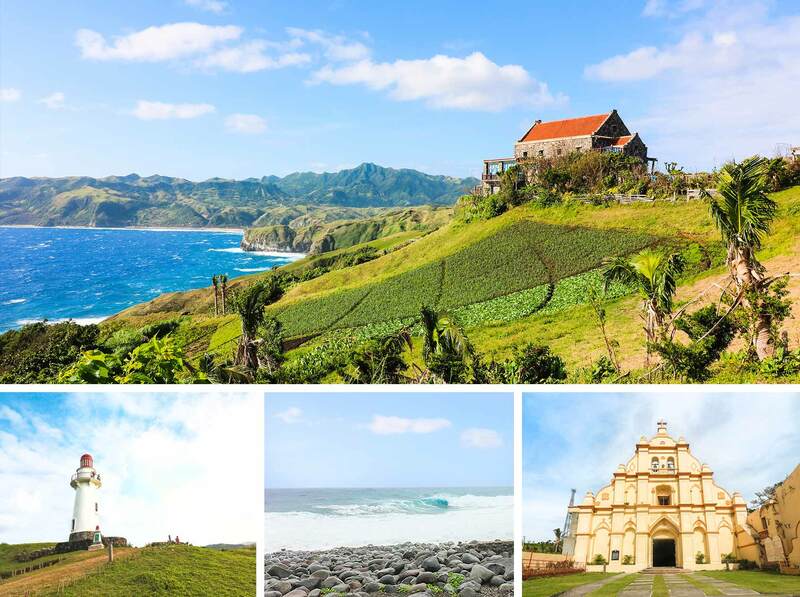 very informative.... BATANES IS A BEST CHOICE TO visit. I visited this lovely place last jannuary 7-10, 2018. 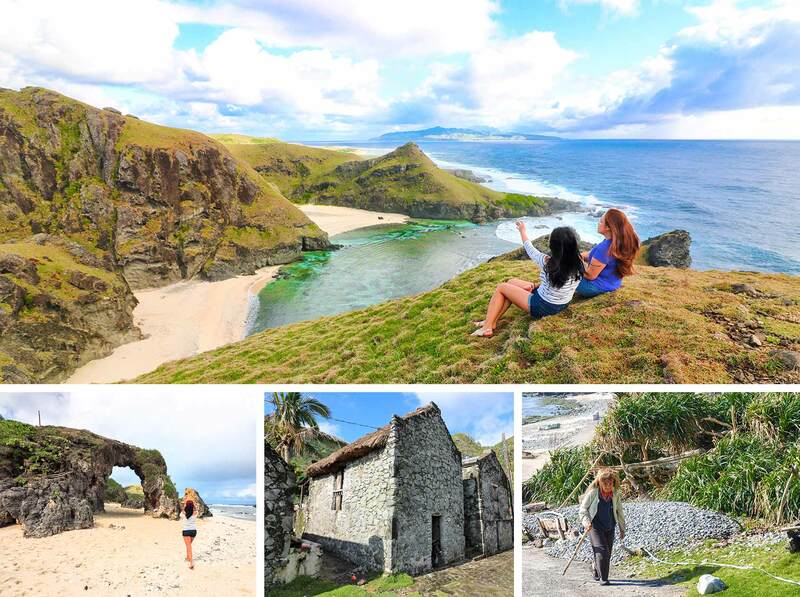 I really wanted to visit Batanes! Hopefully soon!